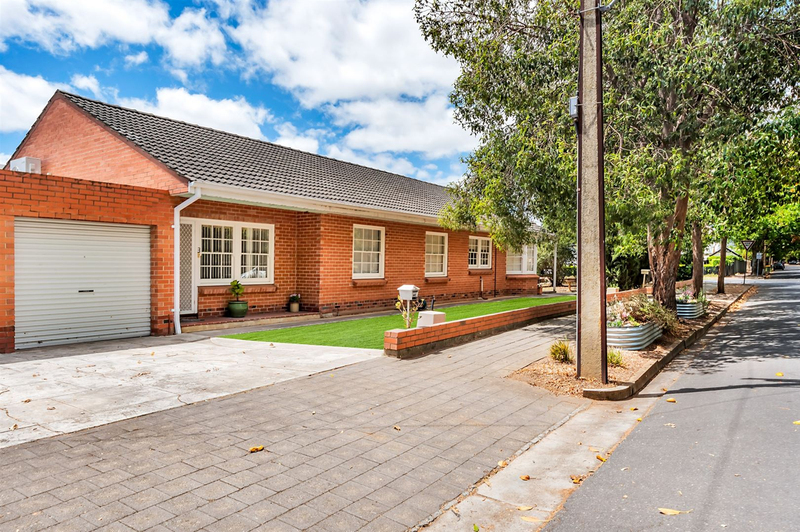 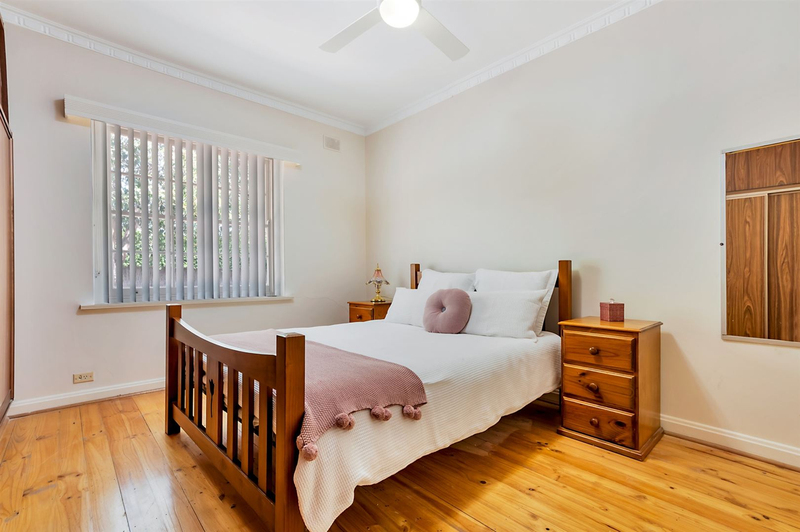 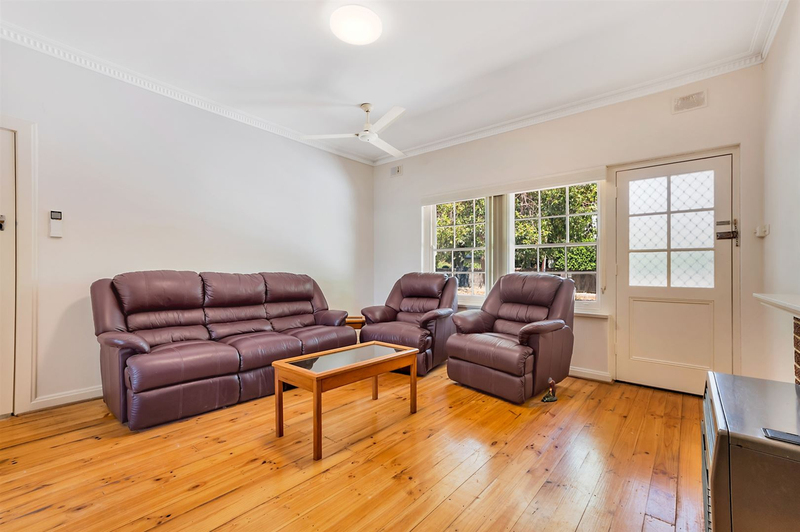 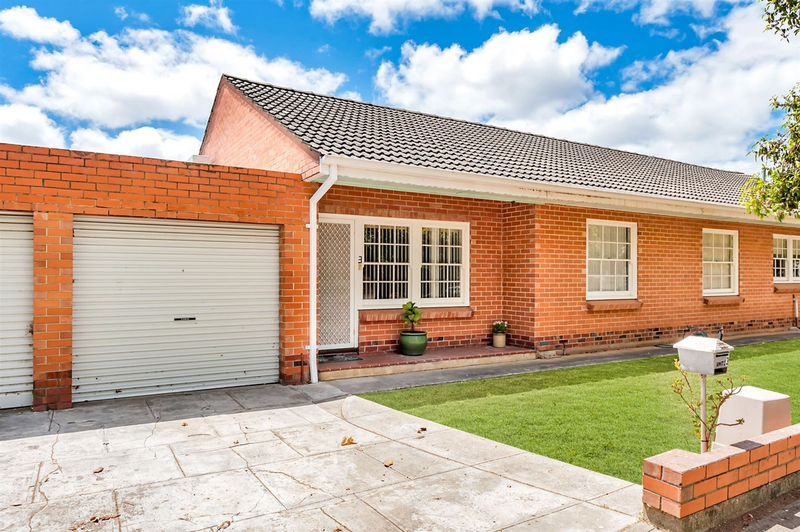 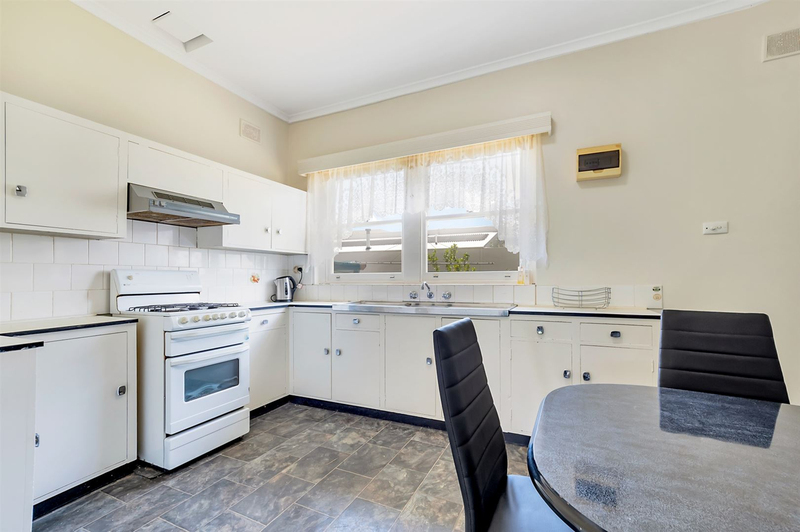 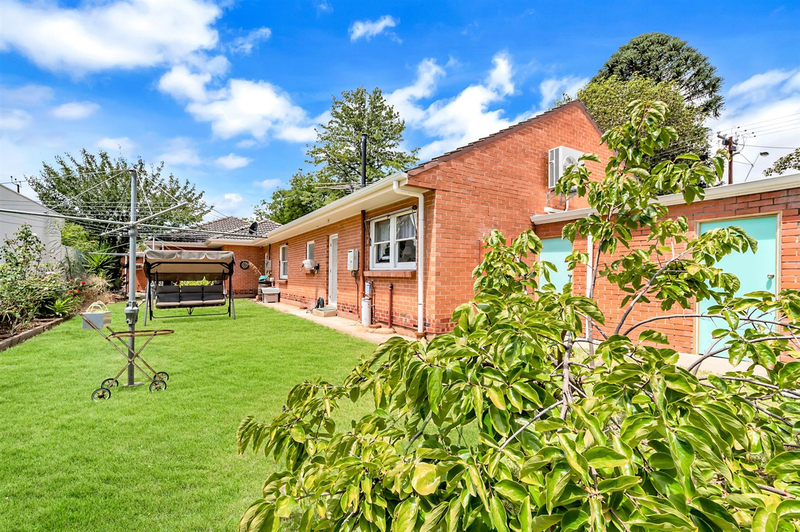 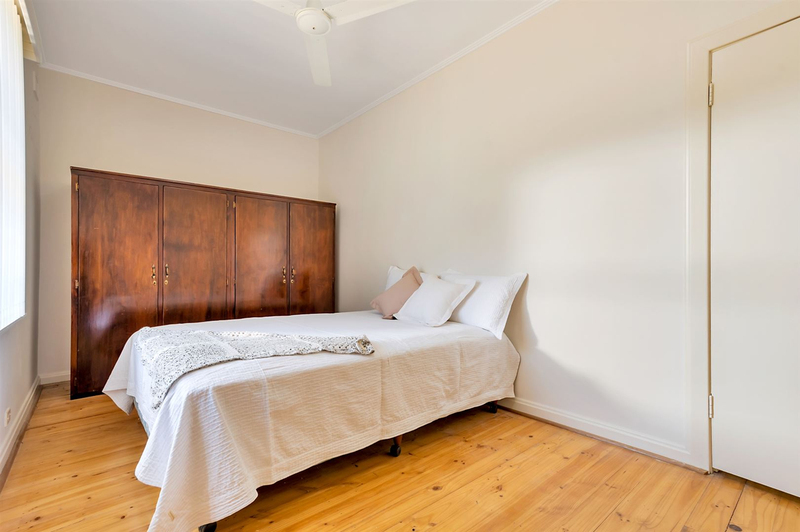 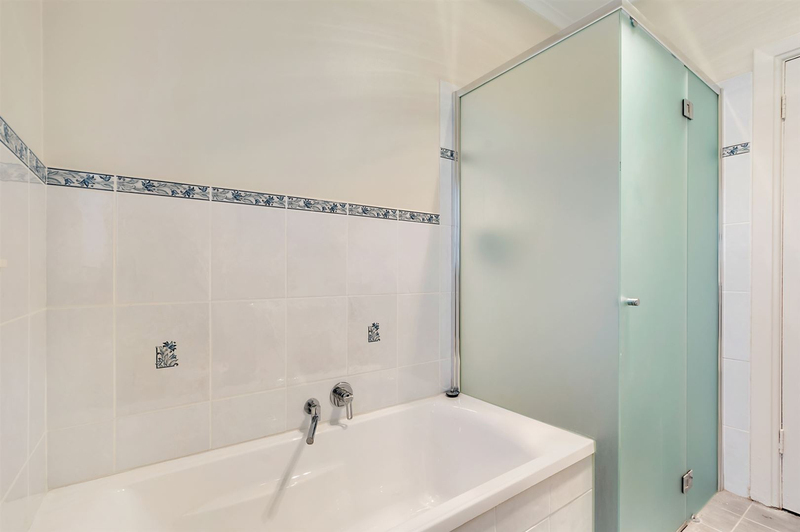 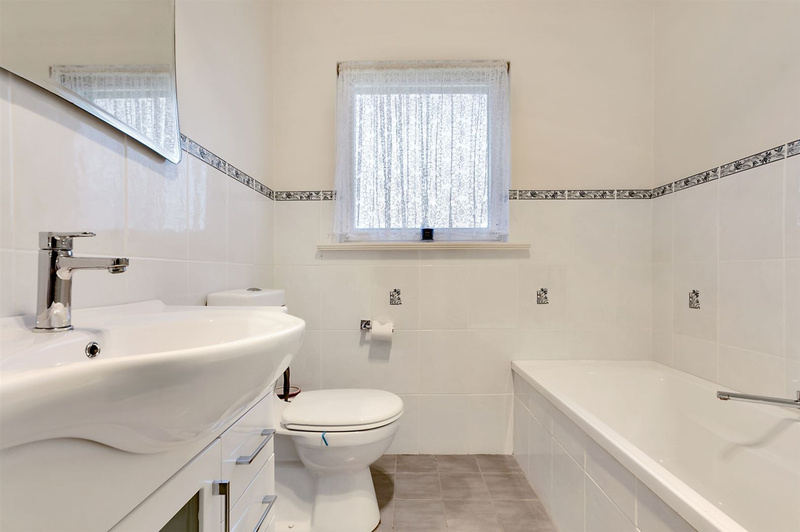 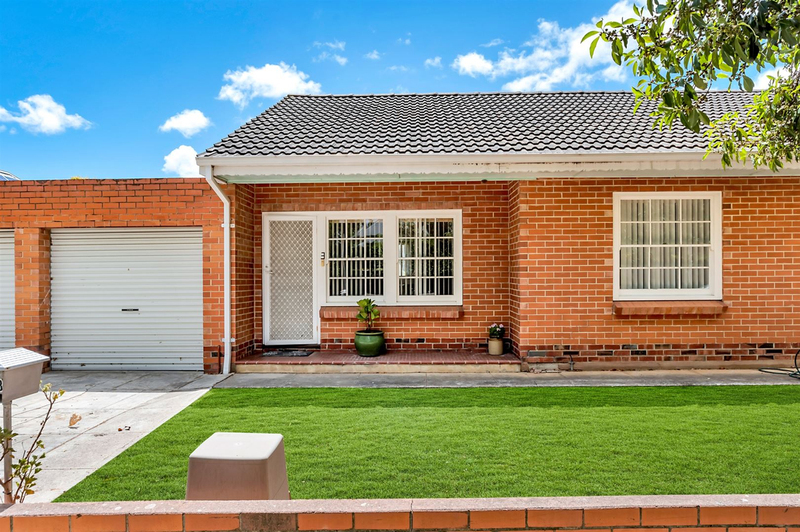 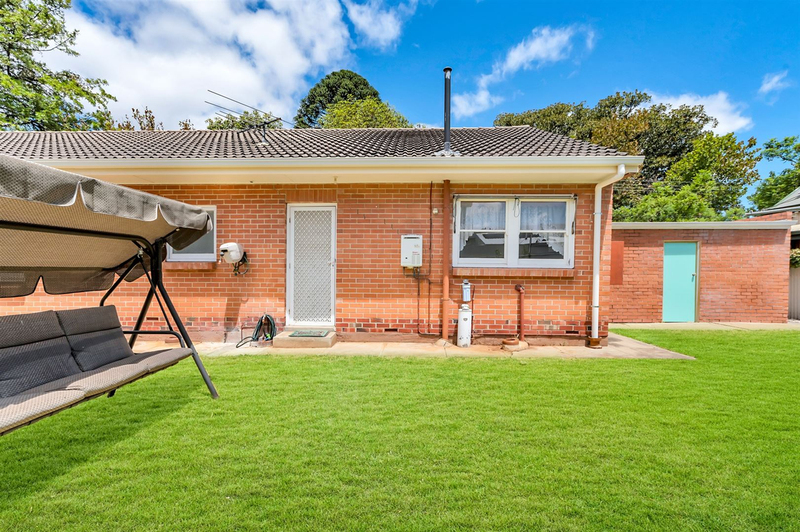 Contained within this single story, red brick group of 3 is a well-proportioned home unit situated in the heart of this highly-sought after suburb. 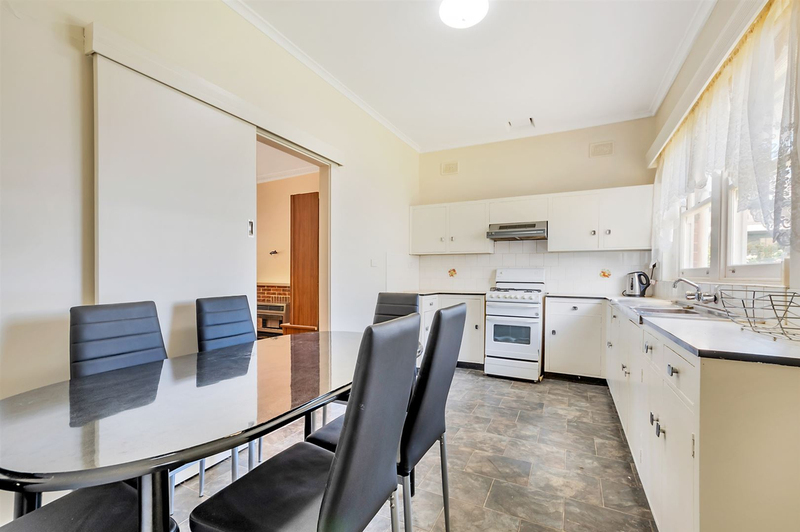 Unit 3 is approximately 96 sq m 'equivalent building area'. 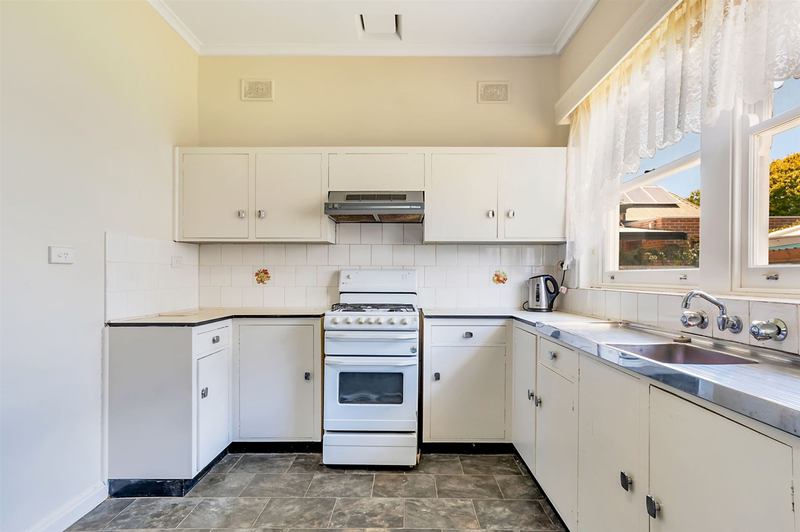 The unit group is situated on an allotment of approximately 948 sq m.
Situated in this prime position so close to all major shopping, cafes, public transport & schools, this will be a popular home unit.